In this section you’ll find information on housing related issues such as Management Companies, Residents Associations, Social & Affordable Housing, Mortgage & Home Finance and other related matters. Having a safe place to call a home, is a fundamental everyone’s right for everyone. Unfortunately, for whatever reason whether it be financial, social or other, this is something that is all too often out of the grasp for many in our society; for me, this is just unacceptable. For many however, even after achieving that aim of finding a place to call their own the threat of unaffordable mortgages & rent, exorbitant management company fees, unfinished estates, ghost estates, environmental problems and so much more can crop up. 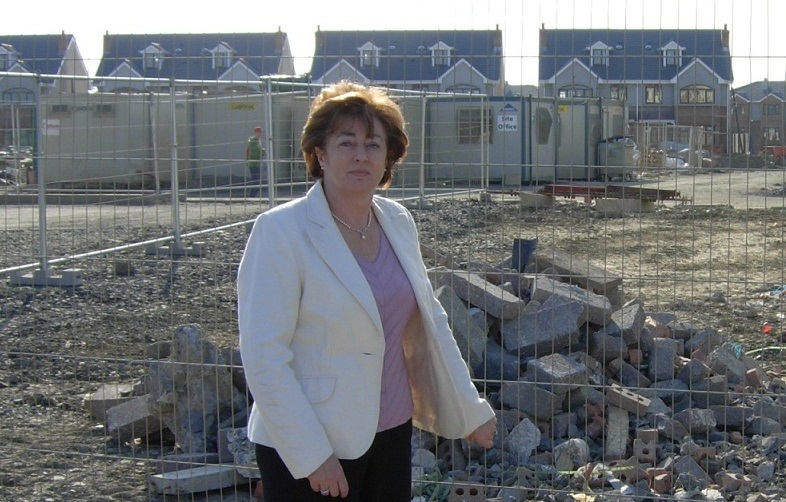 My involvement in politics stems directly from my frustration at the fact that houses were built en-mass in Leixlip, my adopted home town having moved from Dublin in the 1970’s, without any of the accompanying services required to develop a balanced community. I joined my local Residents’ Association, campaigned for services and slowly found myself falling into electoral politics. I understand the frustration and the work required to grow a truly solid community and use that experience to inform my approach to housing and community issues.